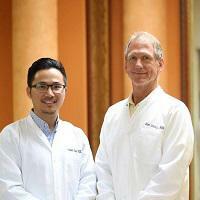 At Charleston Dentistry, we are passionate about your smile and comfort. Your smile is one of the first things other people notice. 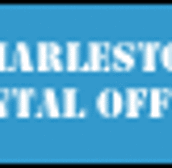 If you want a beautiful, healthy smile and exceptional dental health, Charleston Dentistry and their caring team strive to provide patients in Charleston and the River Valley the highest quality, most comfortable dental care in a relaxing and state-of-the-art environment. You will notice that we are unique from the minute you walk into our office. You will be greeted by a friendly team of professionals who will take a sincere interest in you and you will be treated like family. For patients not in the Charleston area, you will receive the same great service from our team at our Fort Smith location, Fort Smith Dentistry, at 520 S 14th Street.